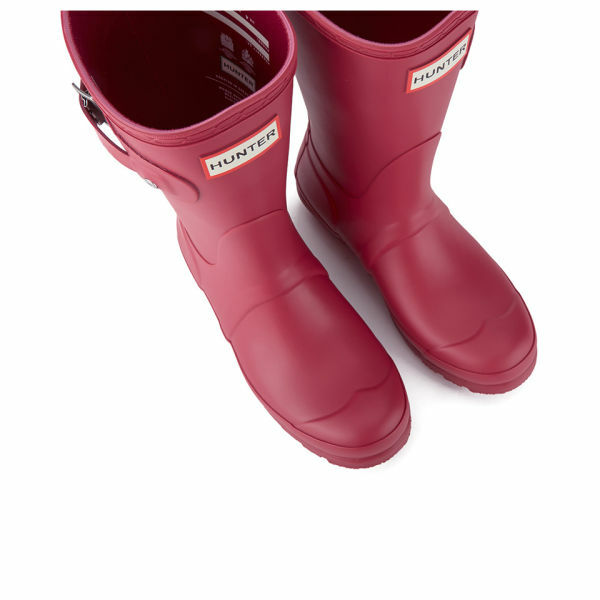 Highly coveted and gracing the feet of Royals' and farmers' alike, Hunter present the women's 'Original Short Wellies' in raspberry. 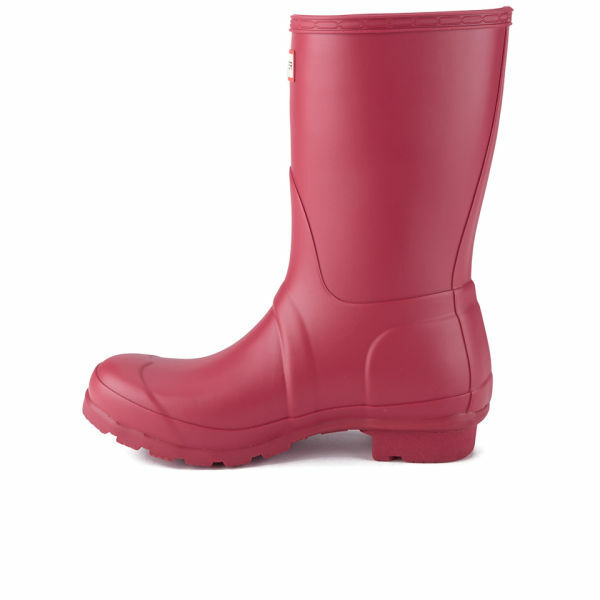 Expertly handcrafted from waterproof vulcanised rubber, the short boots offer a comfortable, orthopaedic fit, hardwearing, quick-dry knitted nylon lining and cushioned sponge insole. 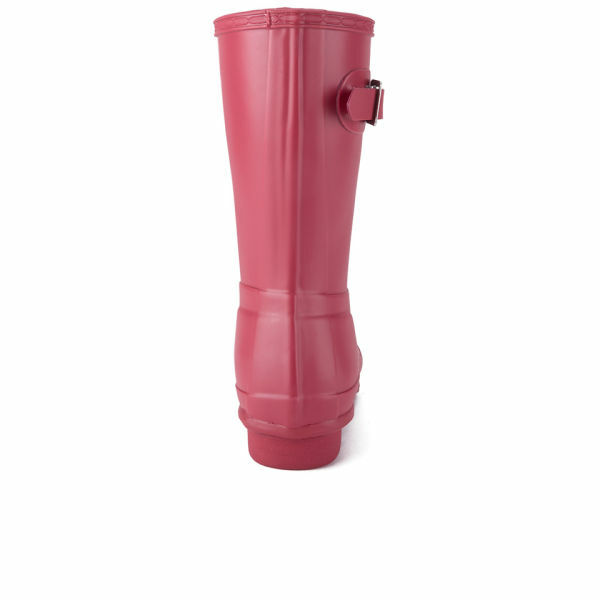 Practical and stylish, the wellies are reinforced with traditional calendered sole and adjustable buckle detail to the shaft. 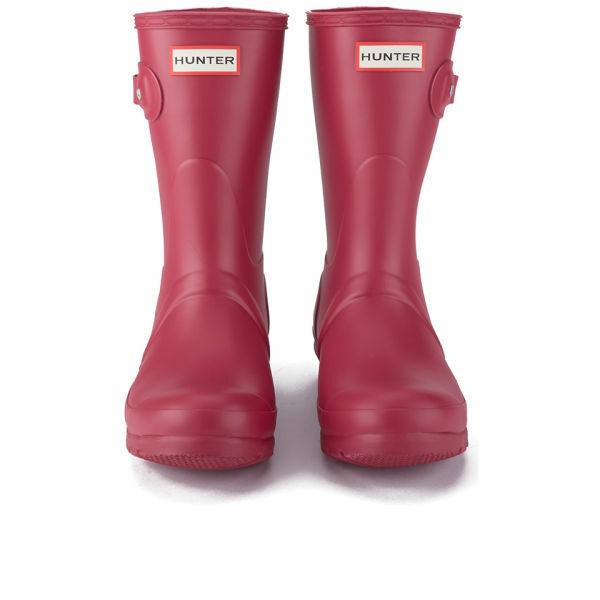 Moulded lines, matte finish and Hunter logo finish the design with signature qualities. 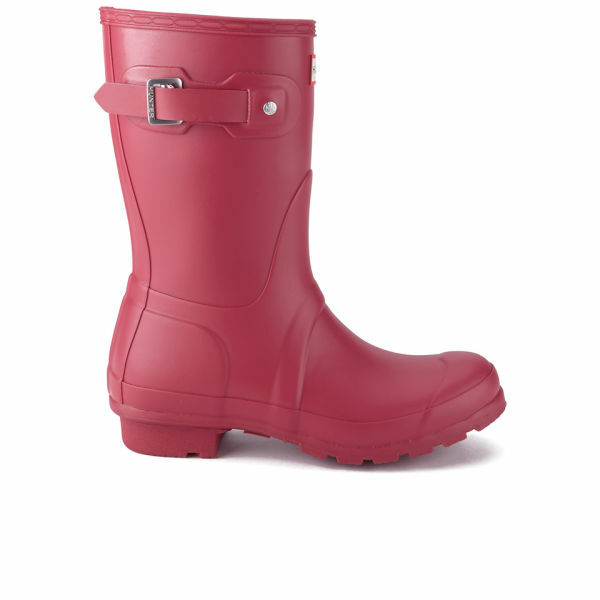 Ideal for general wear. - K.N.